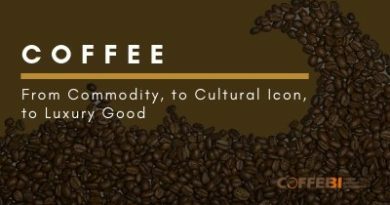 As of now, Three3 different waves of coffee have been identified, giving insights into the many ways that coffee has evolved and adapted in our society. 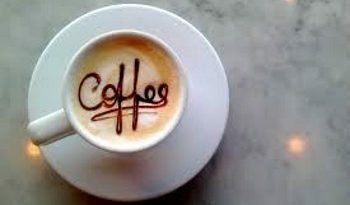 What are the different waves of coffee and what’s the difference between them? 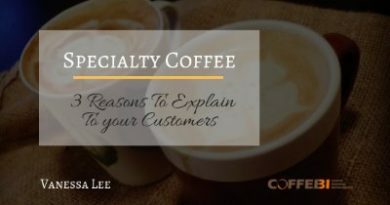 Many customers ignore the fact that a cup of specialty coffee has much more value than they may see it on the outside. It’s a work of a collective craftsmanship which has a lot of hard work behind the scene. 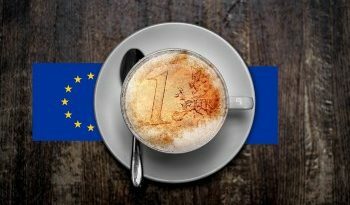 So, your customers should understand what they are paying for, when they are enjoying a cup of ‘expensive’ coffee. Turkey has a long-established coffee culture with a rich history that has become ingrained in many elements of Turkish culture. Deemed so important in 2013 UNESCO inscribed Turkish coffee culture and tradition into the list of Intangible Cultural Heritage of Humanity. 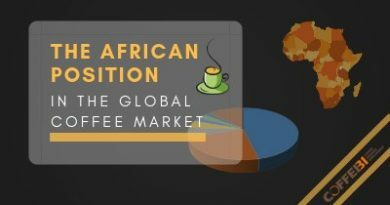 Consumption of coffee in Turkey for 2017 was still relatively low compared to many European countries but Turkey has experienced a growth in many coffee shop chains over recent years, including the global giant Starbucks and its competitors. 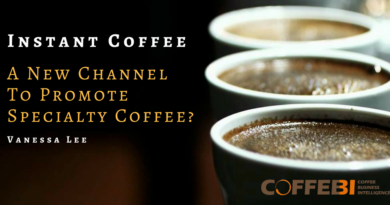 Instant Coffee, A New Channel To Promote Specialty Coffee? 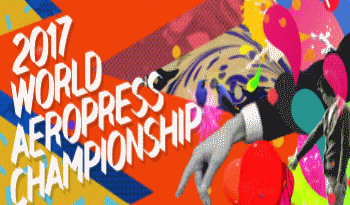 The World’s Best Coffee is To Be Found in… Australia! 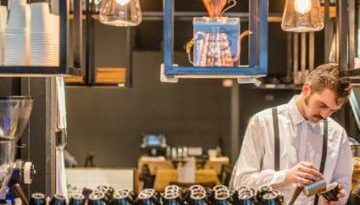 Last month, Trade Arabia announced that Coffee Planet, a coffee roaster and coffee shop chain in the Middle East, signed a franchise agreement with HB Brands for 70 shops in Saudi Arabia. 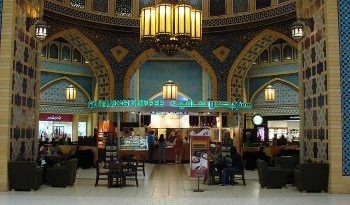 Coffee Planet, based in Dubai, embarked on the franchise concept in order to expand its global presence, adding to its existing franchise agreements in UAE, Qatar, Pakistan and Malaysia.